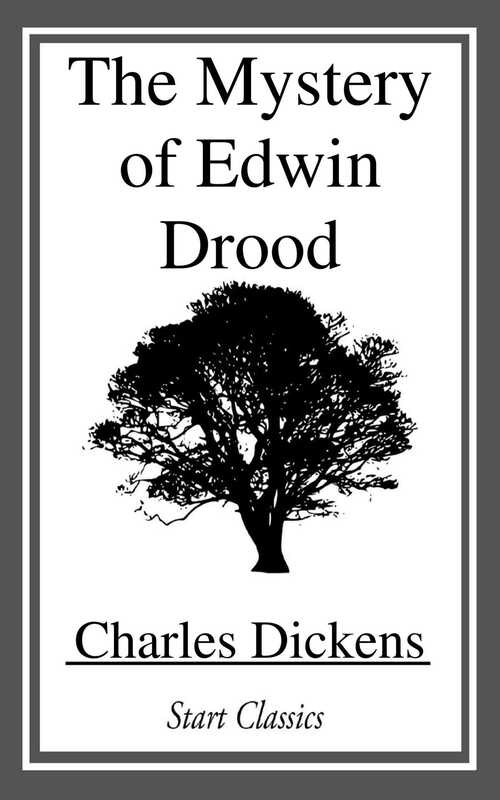 The Mystery of Edwin Drood is the final novel by Charles Dickens. The novel was unfinished at the time of Dickens' death (9 June 1870) and his ending for it remains unknown. Consequently, the identity of the murderer remains subject to debate.